Come for the Burritos, Stay for the Margs? There is something slightly unsettling about hanging out and drinking in a fast casual restaurant. Does your “not cool” alarm sound at the thought of having a glass of wine at Burger King or a piña colada at Long John Silver’s? Mine too, but it bears examination because Chipotle is now serving very respectable margaritas at select locations. Certainly it can be argued that Chipotle isn’t in the same value-menued, toy distributing game as the King, but it’s no Flagstaff House, is it? Nope. But they are using fresh squeezed, pulpy citrus juice, agave and Patron tequila. 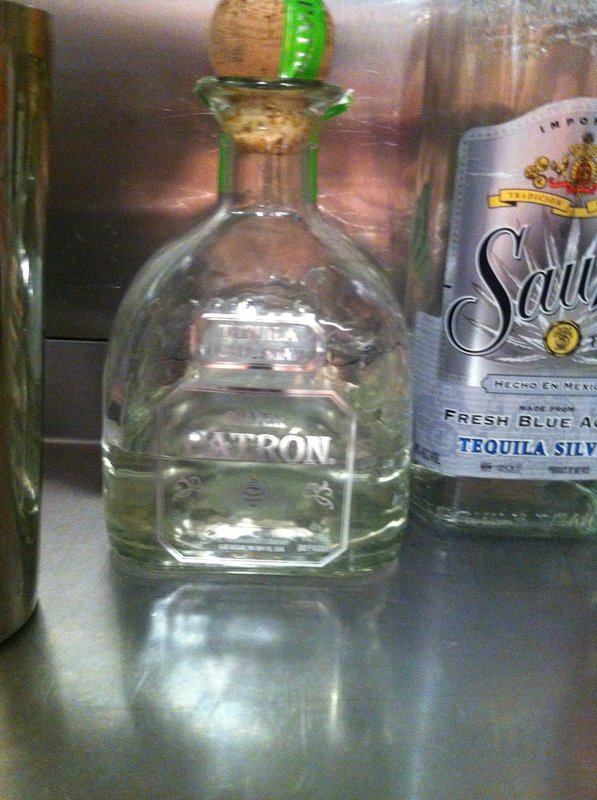 Patron, you say? Hmmm, come to think of it, Chipotle has some decent outside tables (like at the Pearl location in downtown Boulder) and if the sun is shining, who am I to say no to a whistle wetting? Here’s a deal I’m willing to make: I’d gladly guzzle a few of these margs if they just dump the cheap Dekuyper triple sec and replace it with Grand Marnier. Also, why not offer a little salt for the rim? Six bucks(ish) probably at a Chipotle near you. Let’s save this for Motel 6, eh? Where to drink? Ahh, the patio looks good!